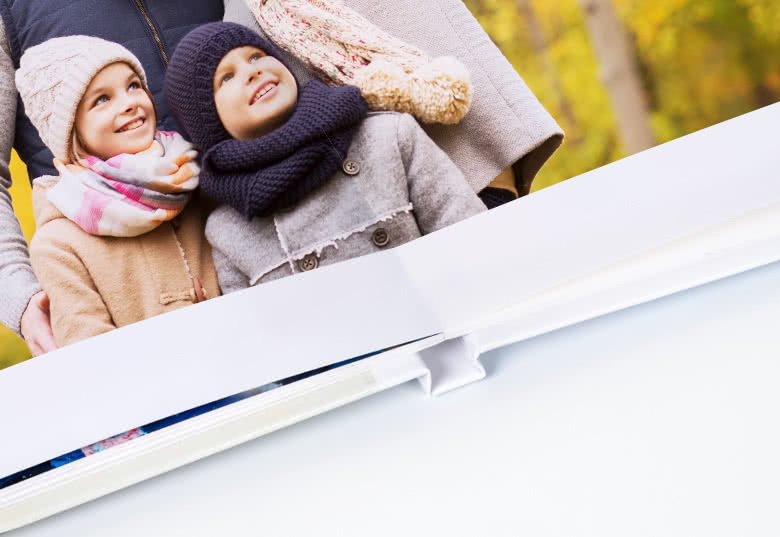 Photos are a way of making your special memories very tangible. 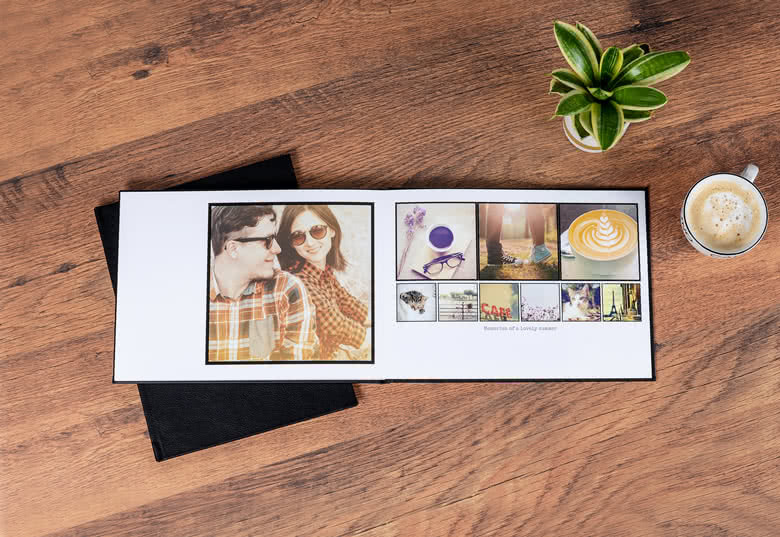 This beautiful Photo Book Large Landscape Hard Photo Cover makes each of those photos a real eye catcher. 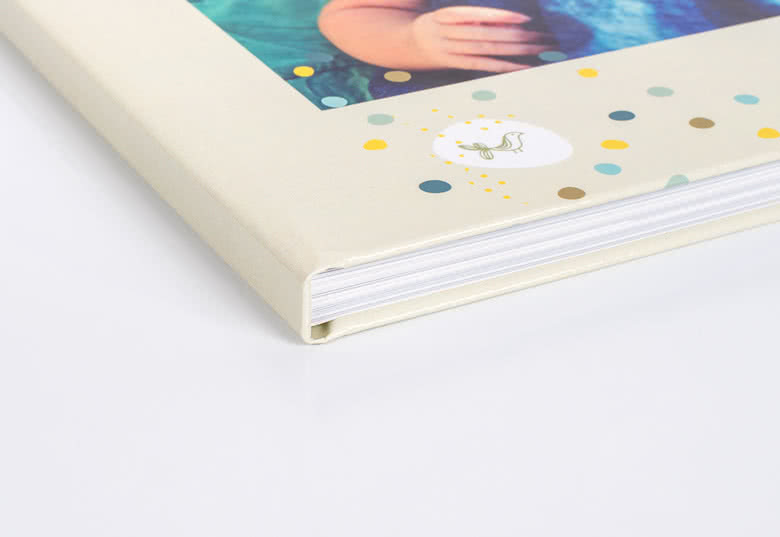 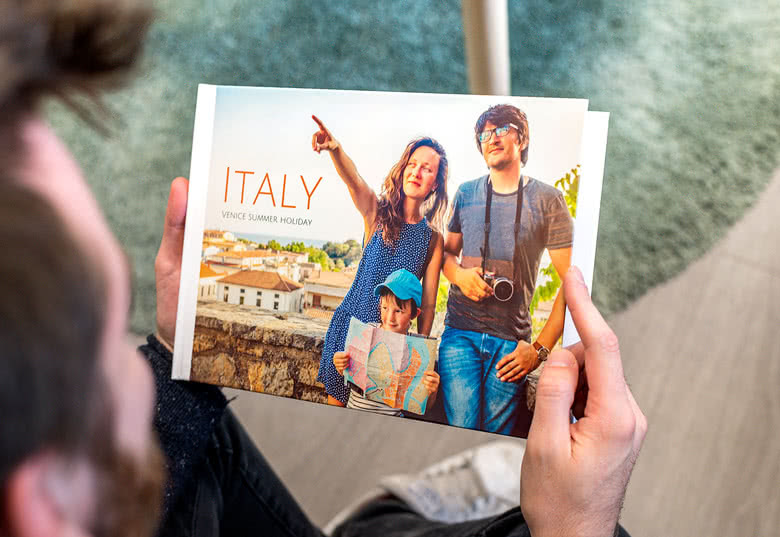 You will be proud to show off your Photo Book to your friends and family. 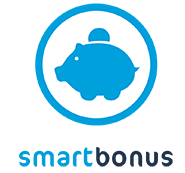 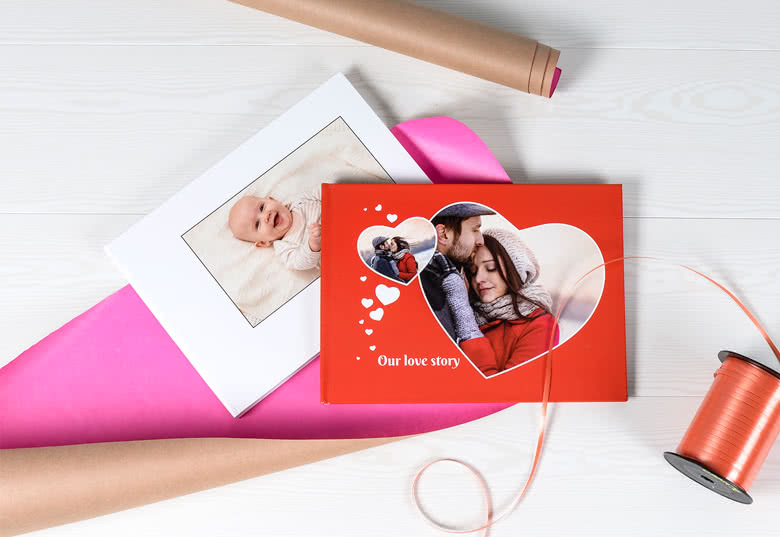 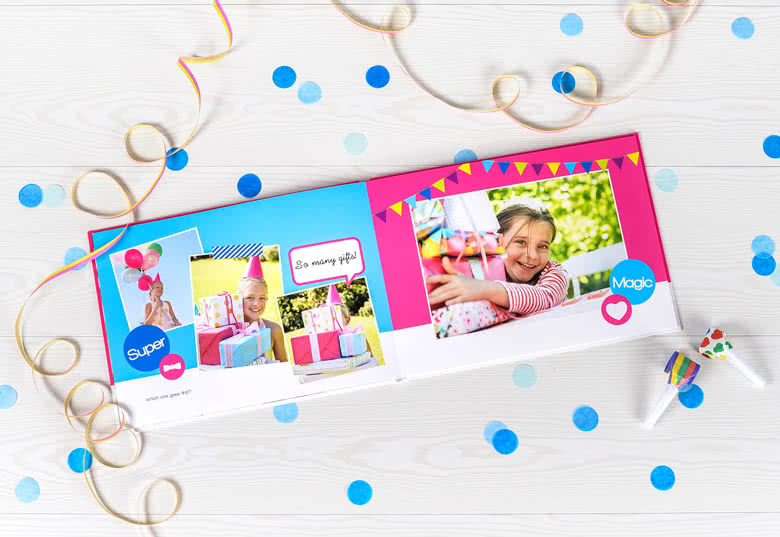 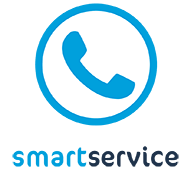 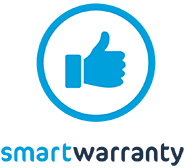 Create a unique Photo Book at smartphoto. 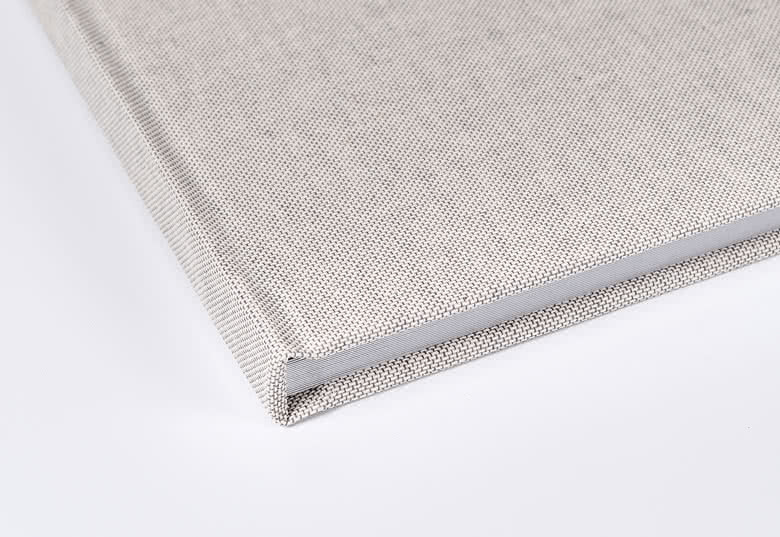 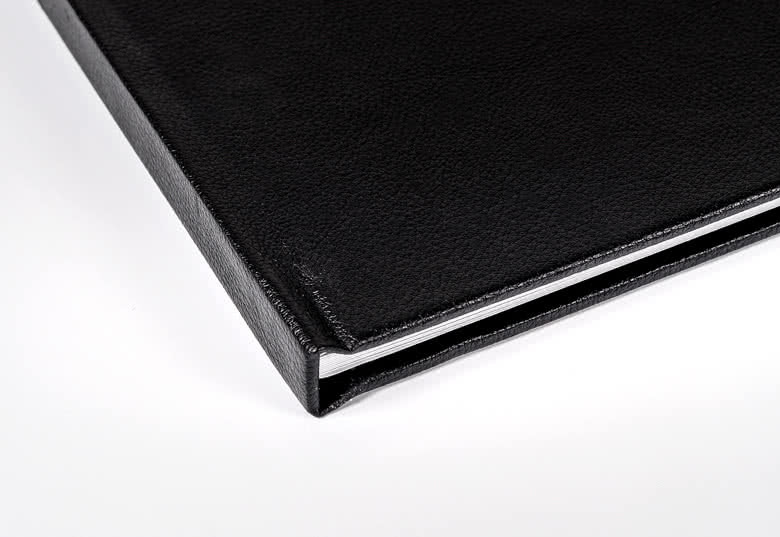 Choose our Photo Book Large Landscape Hard Cover for a stylish design. 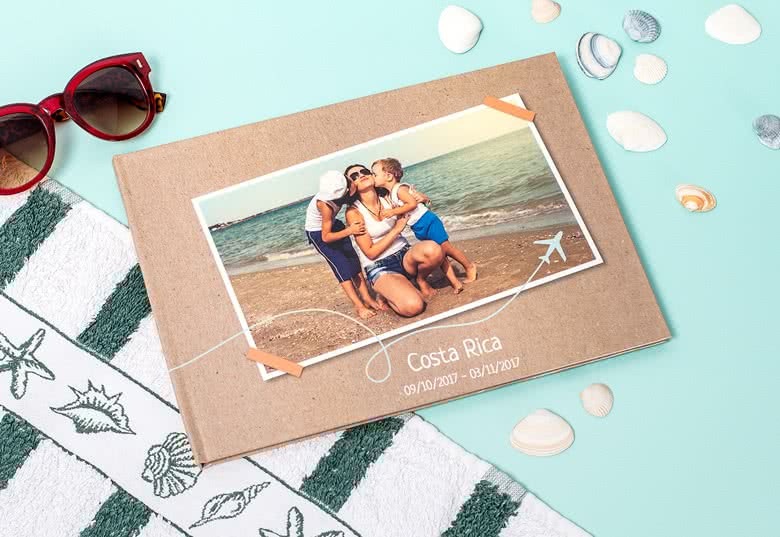 Gather your holiday memories in a Photobook or give as a gift. 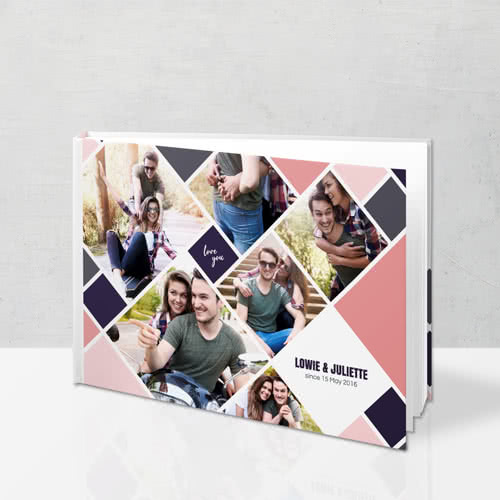 Order your Photo Book today!